This entire DT is a Charade, and they know it. I like the voice of the judge. LOVE his accent! He is nice also! and patient. I feel like this witness is getting annoyed with this line of inane questioning. 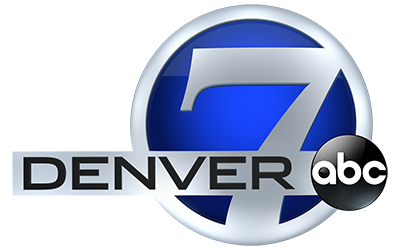 @7news - In this case the PT and DT are both paid by the state of CO, (taxpayers). Why does it seem to us (on this chat) that the PT is so much better than the DT? From Donald Trump to Spengler "YOUR FIRED"
Cannot. Turn. Away. From this train wreck. Bookmark for Netflix. Shocker. And Hulu. Wow. What is the point?! I feel like we are all hanging in here for solidarity with and support for the jury. I feel their pain. They seem better because they are!!! Look at da Judge. Lol!! Arms crossed waiting on Edson. Im just waiting around for arguements after jury dismissed..thats whats interesting to me these days.. Please have the legal team analyze the last hour or two so we might know what the heck all of that was for!! Have a good night everyone! See you all tomorrow. I think the notebook worked better for the defense. 7 battleships sunk by the DT, 4 sunk by the PT. Oh forgot to say the DT scuttled their 7 Battleships.